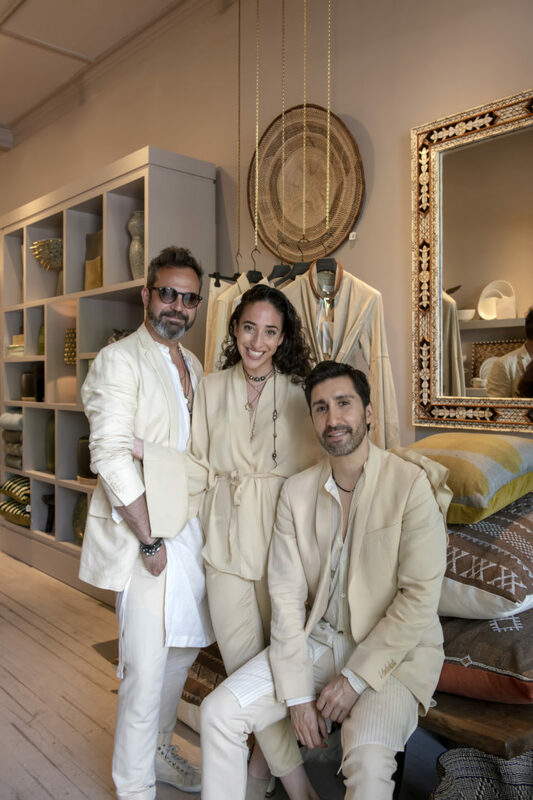 L'Objet's Southampton store is hosting an Arjé pop-up this summer. 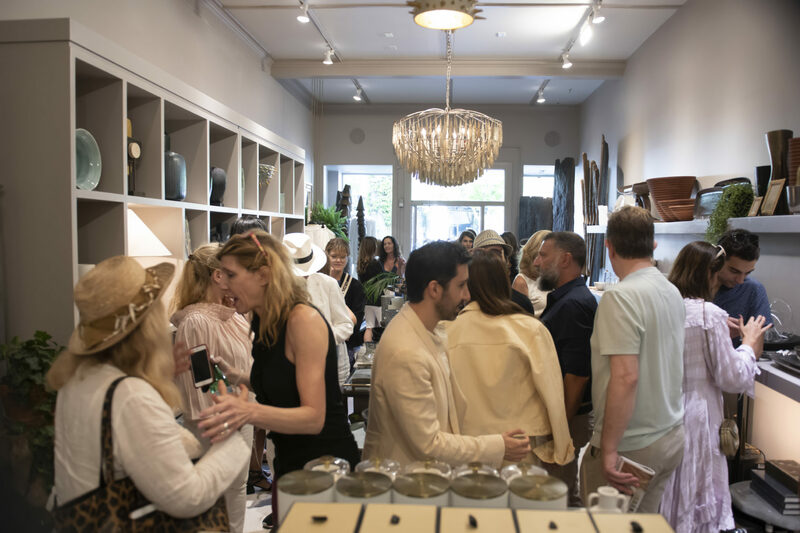 On July 14, Cultured joined L’Objet and Arjé in the Hamptons for an intimate summertime celebration of fashion and design. 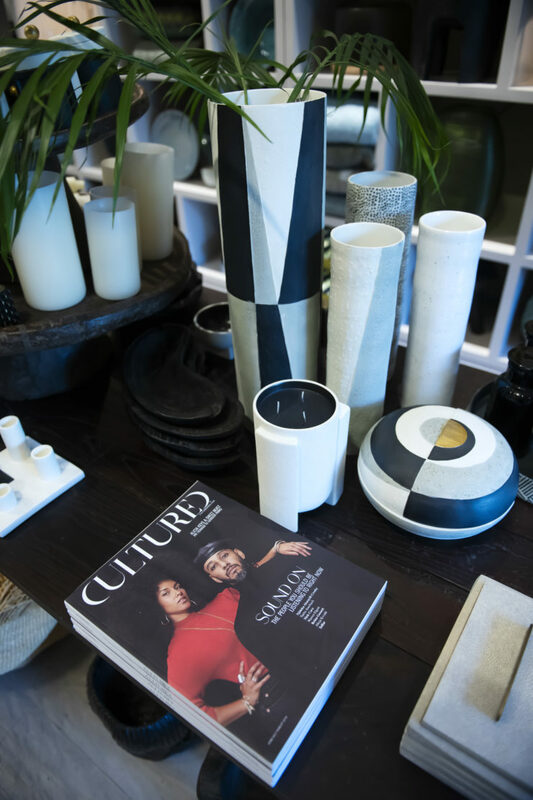 This season, fashion label Arjé is staging a pop-up at L’Objet’s curated design store in Southampton. 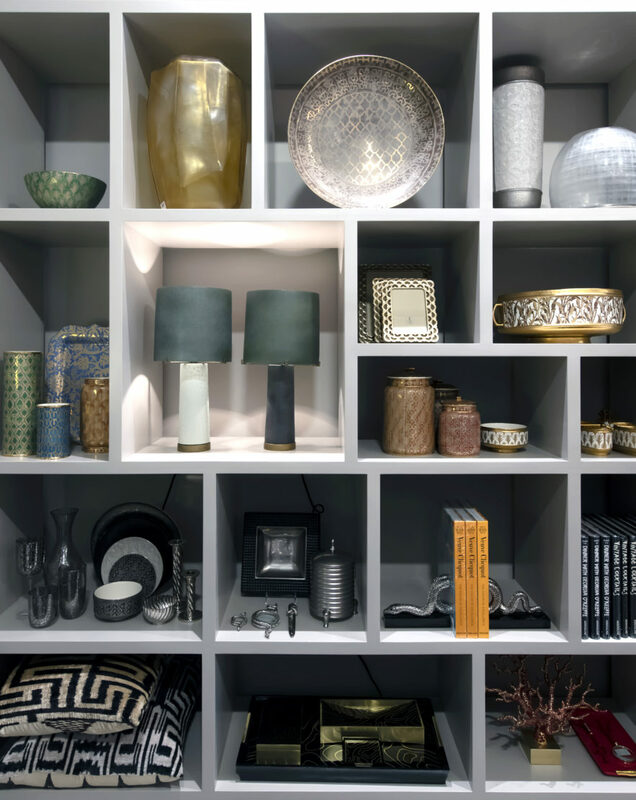 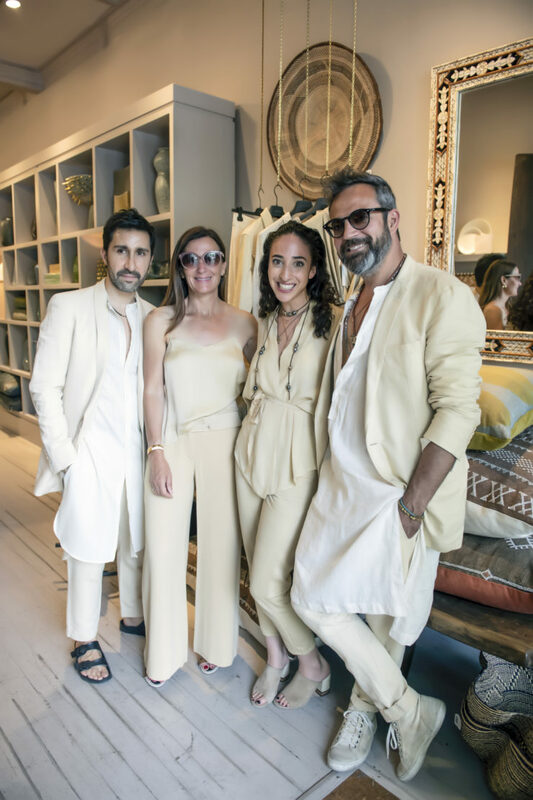 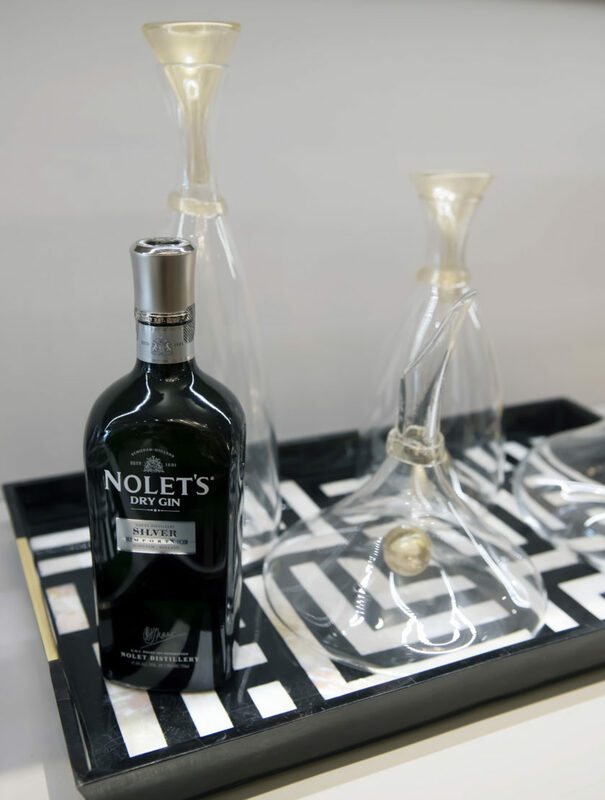 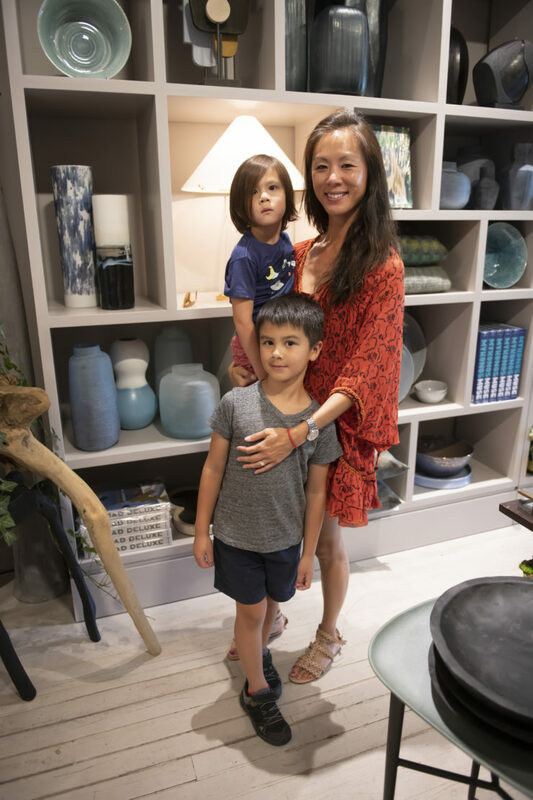 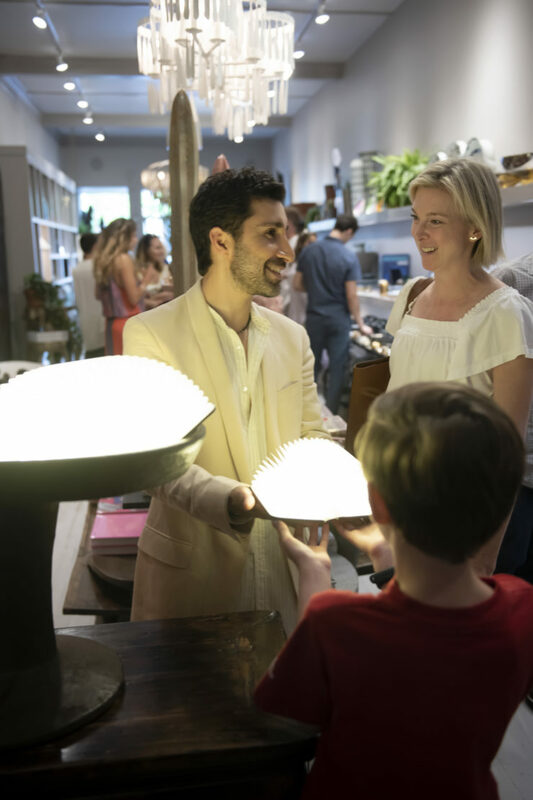 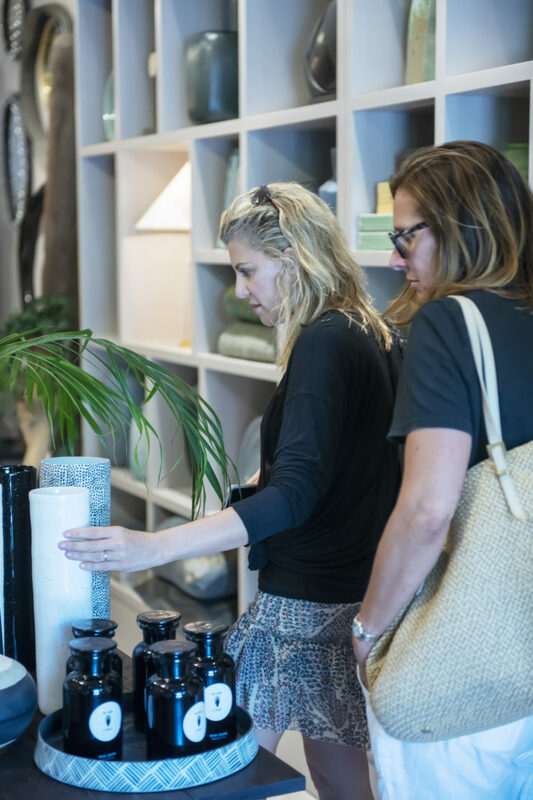 Editor in chief Sarah Harrelson, L’Objet founder Elad Yifrach and Arjé founders Bessie and Oliver Corral welcomed guests to sip rosé and Nolet’s Gin while browsing the latest selection of homewares by L’Objet and ready-to-wear Arjé. 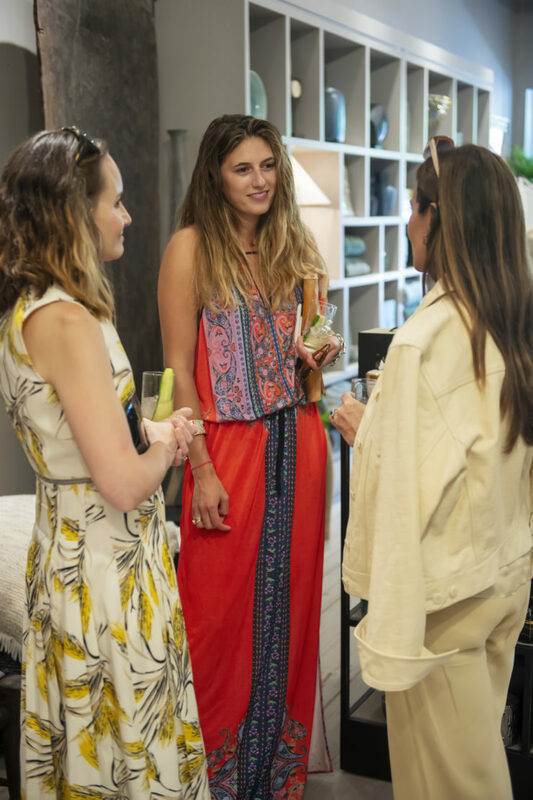 In attendance were Vajra Kingsley, Michael Reynolds, Landon Nordeman, Olivia Song and Jeff Lincoln.